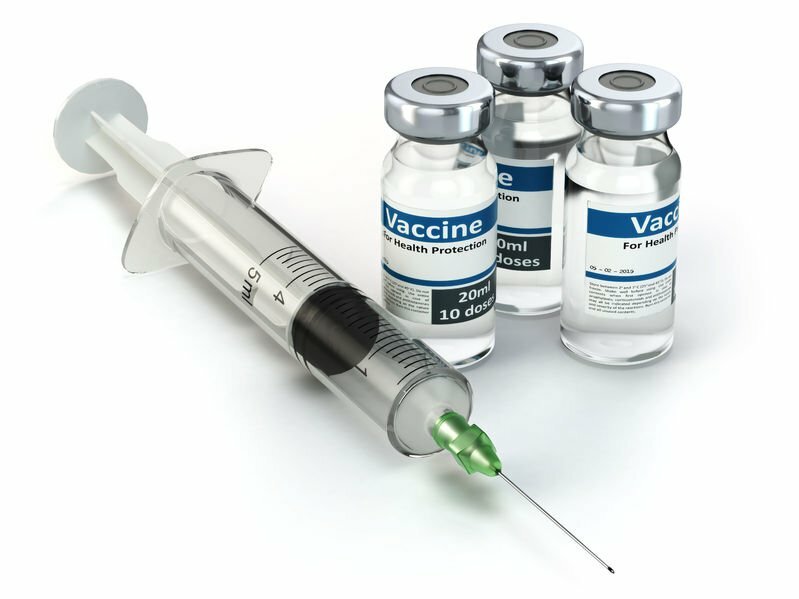 Vaccines are available in our pharmacies in Acton, Newton and Concord, MA. Please contact us for details. Do NOT enter your personal health information in this form.